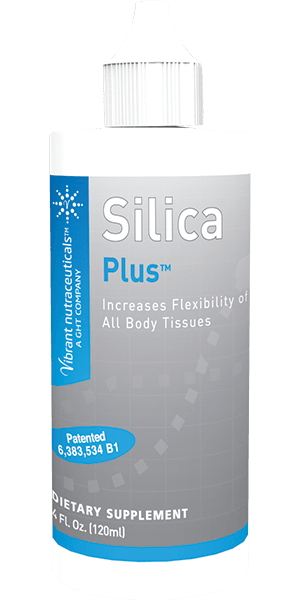 Silica Plus is colloidal, which means that the tiny particles of silica dioxide are evenly dispersed throughout the solution, making it absorbable and usable by the body. Further enhancements with ionic minerals and Glycono Delta Lactone provide for better absorption and for greater mental alertness. The combination of Silica with other ingredients (listed on the label) results in a product of high nutritive value that will meet your daily silica requirements.